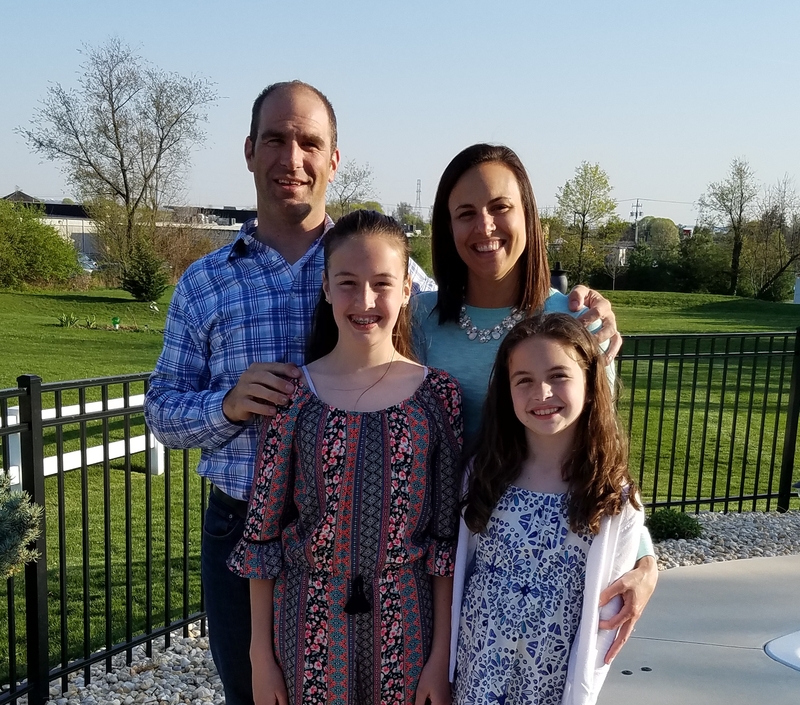 Rachel graduated from Hempfield School District in 2002 and Millersville University in 2012 with a degree in Elementary Education. She joined The Clinton Team as a Marketing Coordinator in 2016. The Clinton Team is a top-producing and highly respected residential real estate team in Lancaster and York County. Rachel appreciates how the entire team works together to smooth the process of buying or selling a home. She strives to promote listings and highlight the team's successes using a variety of print, social media, and websites for maximum exposure. She takes great pride working with a team clients can trust to get the job done. Rachel is a lifelong resident of Lancaster County. She currently lives in Hempfield with her husband, Jamie and their two daughters. 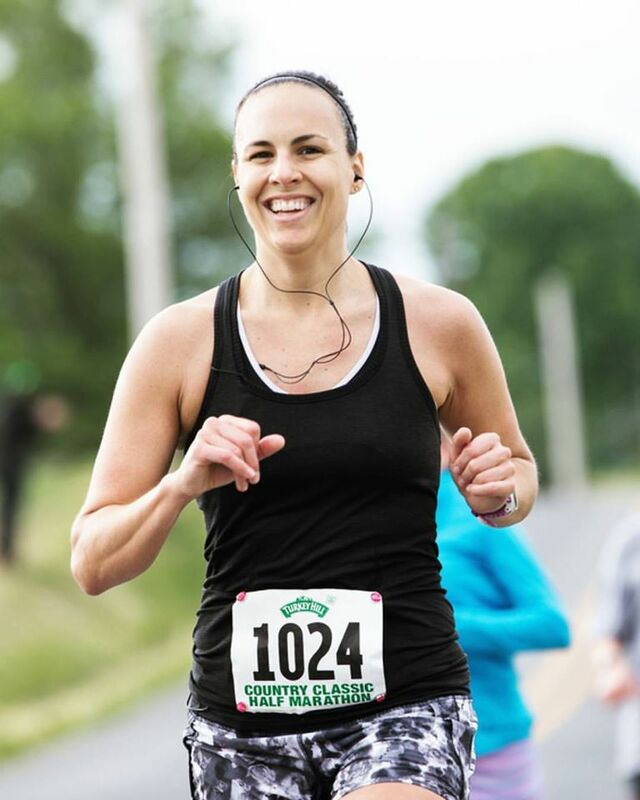 Rachel enjoys spending time with her family and friends, traveling and running.